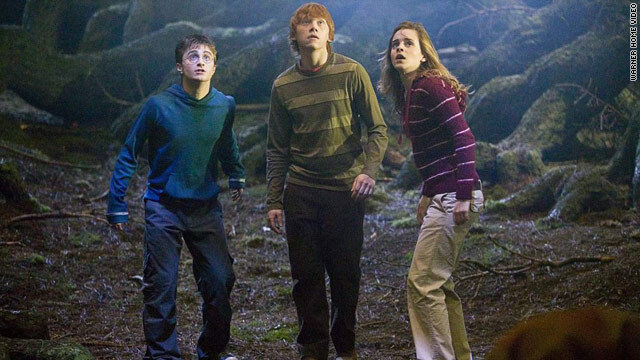 Researchers at the University of Texas in Dallas say they have discovered a form of "invisibility cloak," but don't think you'll have "Harry Potter" powers quite yet. But, is it true that J.K. Rowling's fictional wizardry could become scientific fact? CNN Geek Out spoke with Dr. Ray Baughman, Director of The Alan G MacDiarmid NanoTech Institute there at UT Dallas, to find out. CNN Geek Out: How did this experiment come about and how does it work? Baughman: It started after Chinese researchers discovered that our carbon nanotube sheets can be used as thermo-acoustic loudspeakers. Loudspeakers of this type have been known for a long time. You heat up a material and it causes air surrounding the material to expand and you get soundwaves.